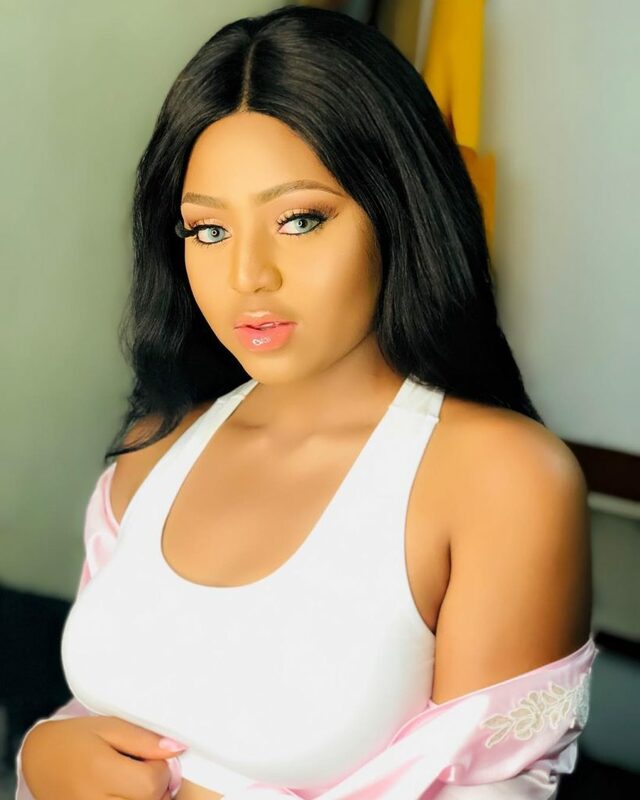 While little miss Daniel’s sudden wealth and growing affluence sparked off serious controversy on social media with many already raising eye-brows, it has been revealed the man allegedly behind her too many cars and affluence. 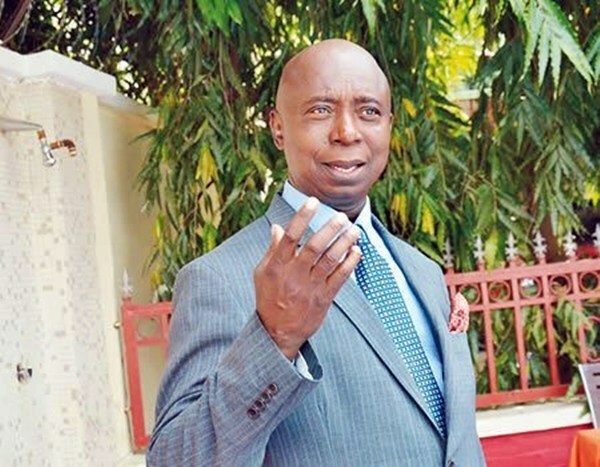 An insider who pleaded anonymity revealed that Mr. Nwoko sometimes flies the actress to Abuja on his private jet to one of his cozy homes where he also enjoys quiet times with her. 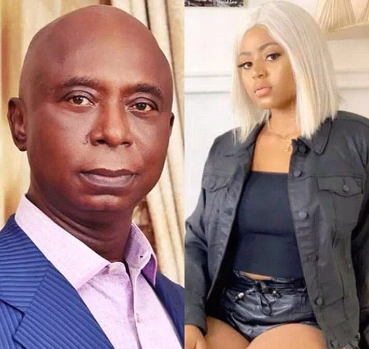 It was also learned that recently, Ned Nwoko married one miss Nwakaego Ukachukwu, his special adviser on legal matters and also gifted her a N20 million BMW car as well as a posh mansion in a high-brow area in Abuja.